Patient came in for a consultation with concerns about her breast. After Visiting with Dr. Fryer she decided to have the Breast Augmentation. Dr Fryer, top board certified plastic surgeon in the state of Utah, performed Cellulaze liposuction on Patient KT and got the best results. 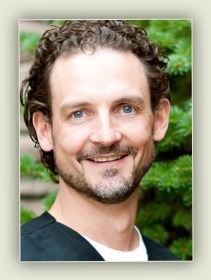 Dr. Richard Fryer, a board certified plastic surgeon, performed a breast augmentation surgery on patient AG.